Another local endorsement came in yesterday with Councilman Ruben Ramos making it official getting behind Mike DeFusco. After being a staple of his campaign for months, Hoboken Ward 4 Councilman Ruben Ramos has formally endorsed colleague Mike DeFusco for mayor. officially endorsed Mike DeFusco for mayor. Talking Ed Note: The pieces on the chess board in the Mile Square City begin moving to the inevitable endgame on November 7th, Election Day. 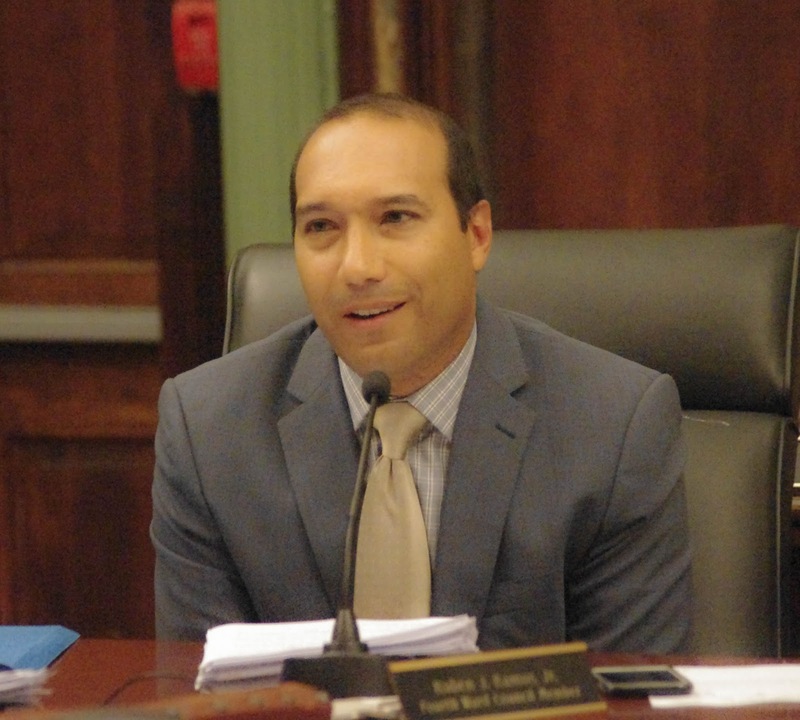 Councilman Ruben Ramos who holds strong support in the fourth ward and across Hoboken with his solid 2013 mayoral run lends solid support to Mike DeFusco. It's the time of the season for many moves toward the inevitable finish line.